A structured program developed with the assistance of teachers, and most importantly, past students that have experienced what current students are about to embark on in their lives. 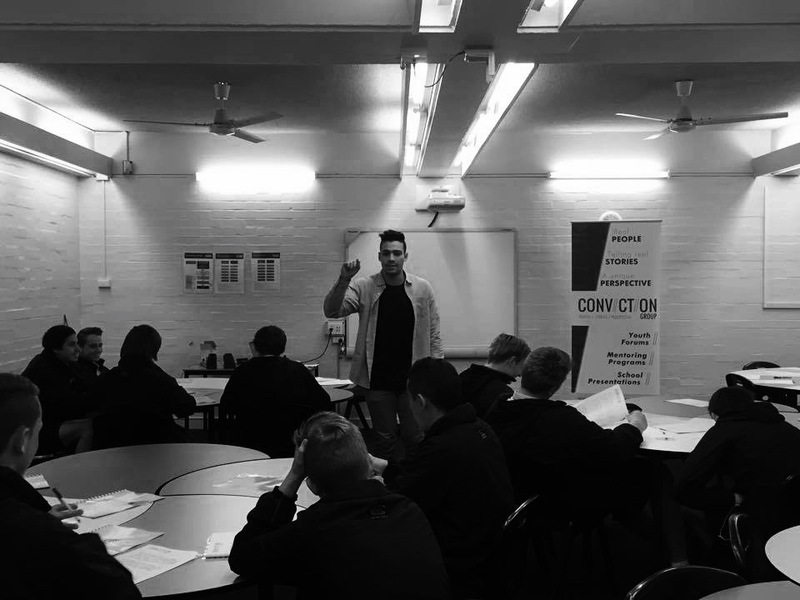 The program addresses personal development, wellbeing, health and social issues young men will experience. Students will receive a program folder in the first session and will receive course material each week to add to this folder. As students progress through the program, they will build a set of tools that will empower them with greater decision making. A program mentor works with up to 16 students in a classroom setting. ​(usually 1.5 - 2 hours per week). We offer 9 week or 18 week programs. Structure and modules to be finalised in conjunction with your school’s requirements. We offer Stage 4 (Year 7 & 8) and Stage 5 (Year 9 & 10) programs. Challenge young men to become better individuals in all facets of life. 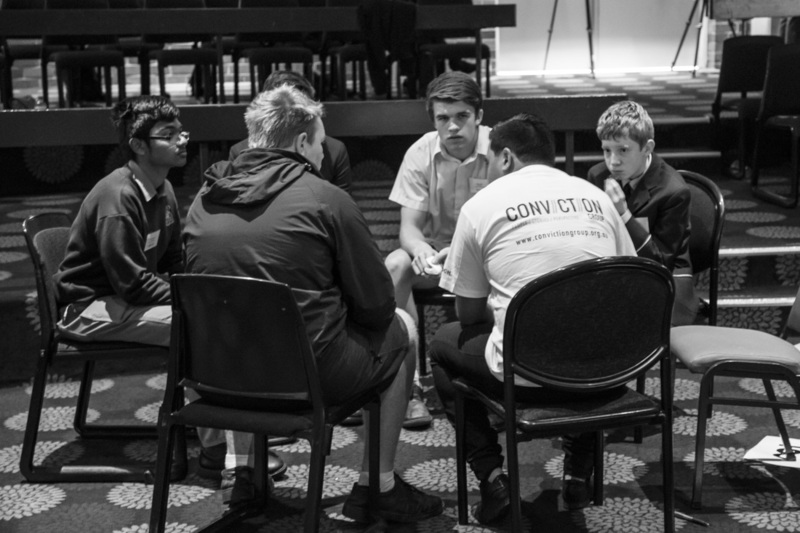 Create and continue a ‘conversation’ with young male students about the issues concerning young men. Focus on topics relevant to young men. Promote individual responsibility for personal decisions. Enhance decision making capabilities by studying factual information and workshopping realistic scenarios. Improve sense of self, personal confidence and individual resilience. What are your thoughts on the program facilitator? ​What are your thoughts on the program culture? What are your thoughts on the program? ​What did you learn in the program?